The Coexist Foundation, in partnership with the Equality and Human Rights Commission and Goldsmiths College, facilitated the first of a series of lunchtime meetings on March 18, 2014. 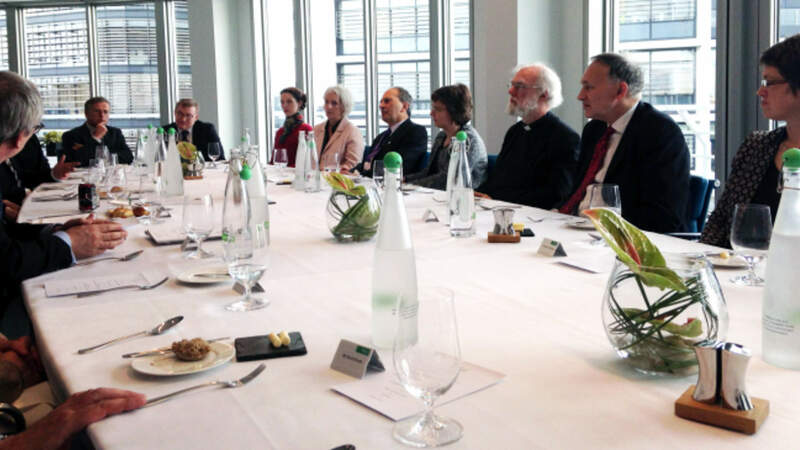 The law firm of Weil, Gotshal & Manges acted as host and provided lunch for the meeting, which was chaired by former Archbishop of Canterbury Lord Rowan Williams. The lunch is the first in a series of meetings Coexist, EHRC, and Goldsmiths College will facilitate. Other topics include education, the media, and the arts. The meeting was attended by the Chief Rabbi of UK, Sheykh Ibrahim Mogra, former Chief Justice of Appeal Sir Bernard Rix, Regus Professor of Divinity at Cambridge University David Ford, former President of the European Humanist Association David Pollack, and Chair of the EHRC Baroness Onora O’Neil, along with several leading legal professors and law practitioners. The main focus of the luncheon was to examine various aspects of the law in relation to religious practice in the work place and other parts of society. Issues like children’s rights, laws in connection with animal sacrifice, and recent cases of registrars and hotel managers refusing to accept homosexual couples on religious grounds were all discussed. 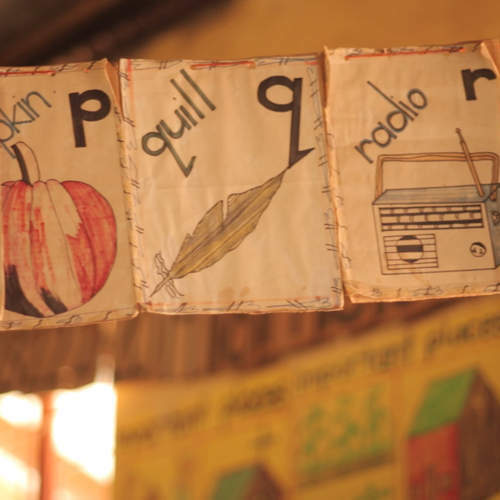 The Coexist Foundation is the appointed secretariat for this programme and will facilitate a further six or seven such events using major partners as hosts. The next lunch, scheduled for June 30, will be hosted by Schroders Bank and will focus on the interface between religion and big business in the City.